Graham Turner, a well known identity from Kuaotunu, had a passion for the sea. He loved surfing and fishing. 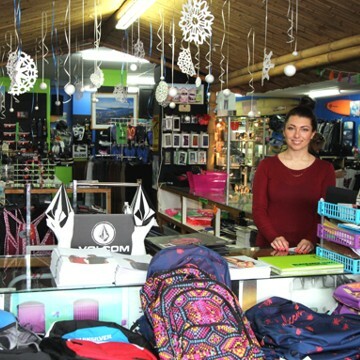 After selling his crayfish business Graham and his wife Phillipa purchased the local surf store in Whitianga in 1997. The shop was relocated to its present site in December 1999. It was re-named Blackjack Surf – a renowned break in Kuaotunu (and also the reason that Graham lived there!) Blackjack Surf grew from small beginnings and now stocks leading brands such as Quiksilver, Roxy, Rip Curl, Billabong, Rpm, Ilabb, Rusty, Hurley and Lower. Footwear brands include Globe, Vans, Skechers, Etnies, Reef, Havaianas and Kustom. 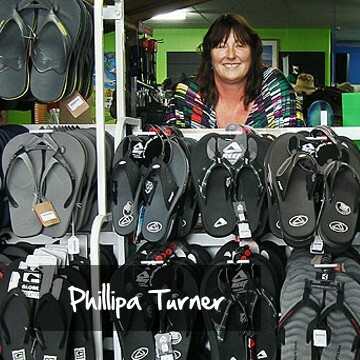 Following Grahams sudden passing in 2002 Phillipa has continued to build the business.